Work with 51zero 51zero is available for commission and hire. Contact us here. Work with us, learn with us, take part in our projects. Contact us here. Support us. Contact us here. Locate, a consideration of languages perceptible in Contemporary Art of the Moving Image is a project in collaboration with University of Kent and takes place from July 2017 in Medway, Kent and cross-border. For more information contact us here. Call for Volunteers 51zero are currently recruiting young people, college or university students, recent graduates and emerging artists for their events taking place this October as part of 51zero/festival, with preparations occurring in the upcoming summer months. Volunteers are required from June to October with a possible extension into 2018/2019 that may translate into paid positions. 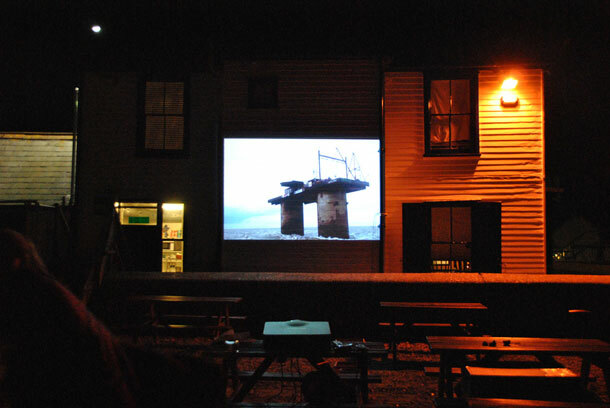 51zero/festival is a cross-border digital arts project run by 51zero linking Medway and Kent with Europe, showcasing artists’ films, videos and digital art, promoting artistic synergies between diverse artists and art forms. Participants would: – Challenged with co-curation and co-production of events and be working with professional practitioners for each skill required in every aspect of exhibition, production and management. – Be invited to submit work to the programme, which will be exhibited in prestigious venues, alongside established artists and musicians. 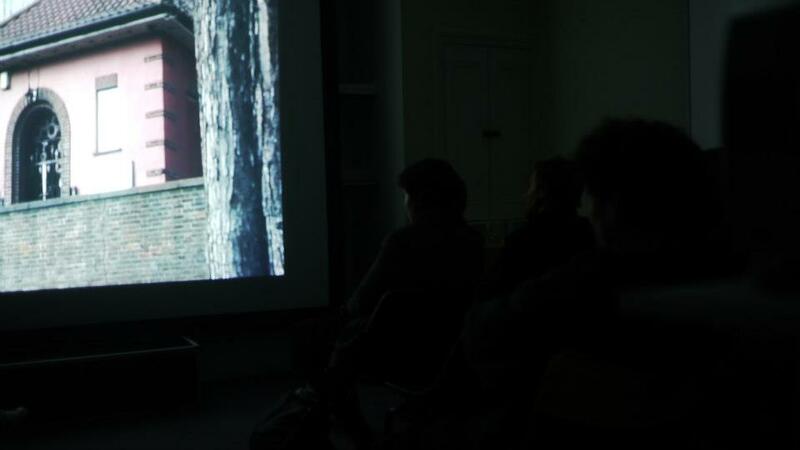 – Have the opportunity to create a soundtrack or sound-art piece to accompany a programme of selected artists’ short films. The full list of short films titles and Vimeo links will be released to those interested in participating alongside the details for participation. The programme will present an eclectic mix of films from established and emerging artists (e.g. Semiconductor, Alix Delmas). Working with 51zero you will gain work experience and benefit from regular mentoring as well as having a space to test ideas, experiment and present new work in a professional environment. Please register your interest by emailing Rose at projectmanager@51zero.org. We look forward to hearing from you. 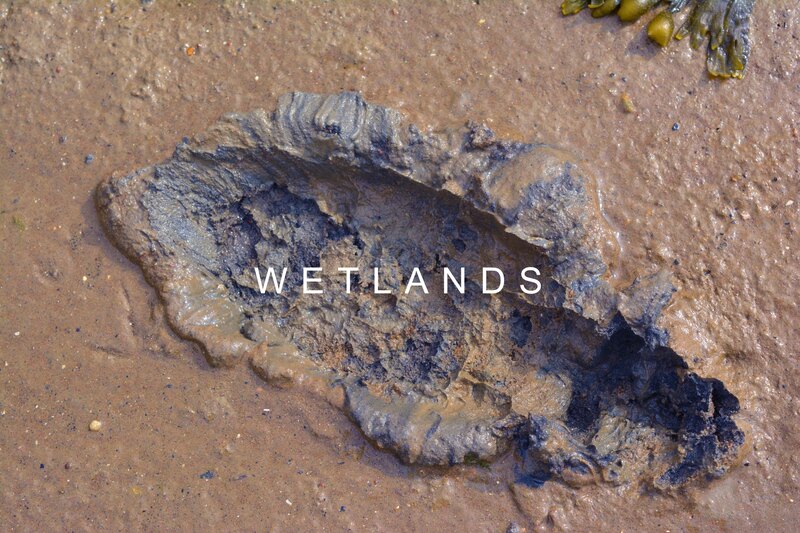 WETLANDS Wetlands – a project in collaboration with University of Kent, takes place from the 14th to the 20th June 2015 in Medway and Kent. Participation opportunities available, contact info@51zero.org.